After Price’s body was found in his home on April 21, authorities are claiming opioid and prescription drugs were found on him and in his house. The new discoveries could mean a probable cause of death. Prince was an American singer, songwriter, multi-instrumentalist, and actor who became most famous for his innovative music style and extravagant fashion. The singer’s estate is estimated at $300 million, debates on the cause of death and assets have been made since his body was found. Could prescription drugs be the answer to Prince’s death? 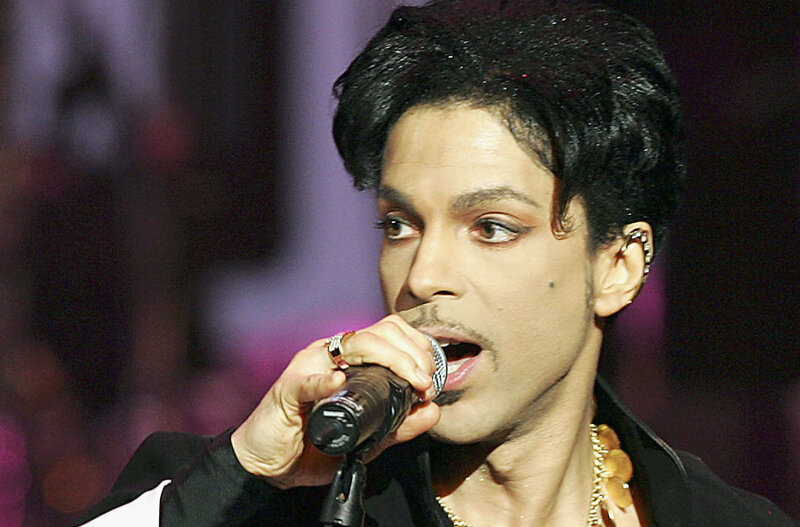 Authorities have stated that the pop singer had prescription opioids in his possession in the moment of his death and in his home Paisley Park, it is yet to determine if the superstar had a prescription for the opioids. Other sources such as the Hollywood reporter have stated that a search warrant was been issued to investigate the death of the superstar. “A search warrant was issued on Thursday for the case, but it has been sealed, meaning specifics of where the search will take place and what is found will not be made public at this time. In new documents released by the sheriff’s office, data authorities were called to Prince’s home on August 9th and September 6th last year,” reads the unnamed source on the Hollywood Reporter. The death of the superstar happened just a week after his private plane was forced to make an emergency landing on Illinois because of an alleged overdose of the painkiller Percocet. The superstar was returning from a concert in the city of Atlanta at the moment. The star had been struggling with health problems and had to re-scheduled and cancel concerts across the United States for health issues. Other reports are assuring that the FDA is currently working with authorities to determine where the drugs came from and if they, in fact, could be a cause of his death. Jason Kamerud a Carver County Deputy Sheriff assured that the rumors about the FDA are untrue, stating “We have not asked them for help or asked them to be a part of the investigation, we might contact them to help us later on” Said Kamerud to the Chicago Sun Times. It has been rumored throughout the years that the megastar had to consume opioid drugs to bare the hurting he had on his legs and back because of his dance moves in his career. Statements from a former attorney that served Prince’s brother and sister have confirmed said rumors. “They told me that he was addicted to cocaine and Percocet. My knowledge frankly is limited to what his brother and sister told me,” said Michael Padden, an attorney in Lake Elmo, Minn., who represented Prince’s half-brother Duane Nelson and his sister Lorna Nelson before their deaths. Another collaborator to Prince, Sheila E, has said to the Chicago Sun Times that the superstar had physical issues from performing such as knee and citing hip issues. Even Though an autopsy has been performed in the body of the superstar, the results will not be available until three to four weeks.